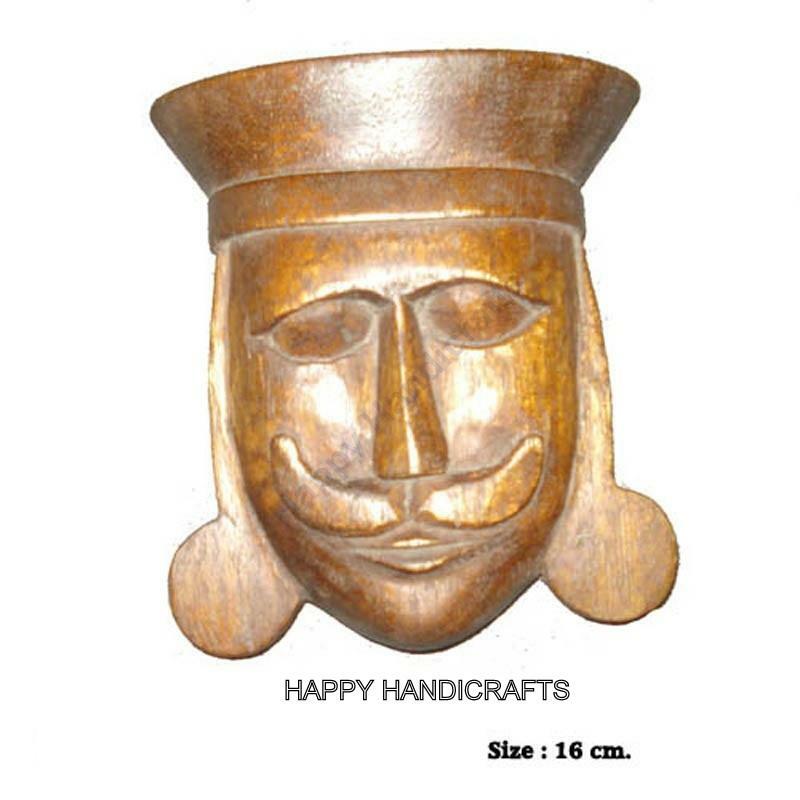 It is totally hand crafted by our experienced articians. We also accept customisation. Feel free to contact us. 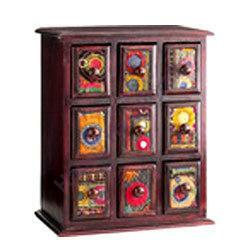 wooden 9 drawer antique painted almirah used to put things into it. 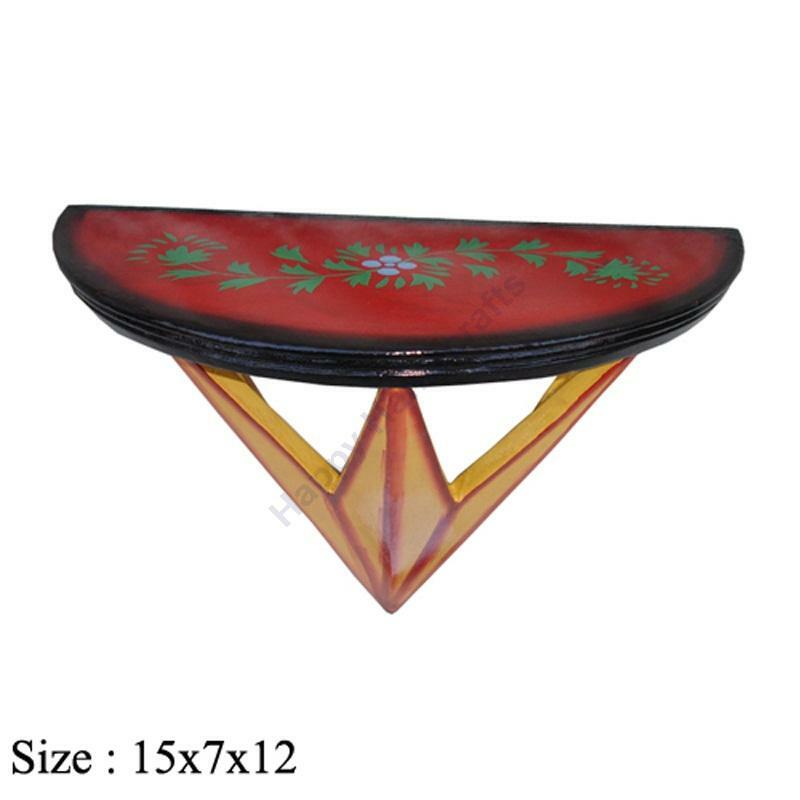 It is decorative and hand painted and crafted by our experience artician. 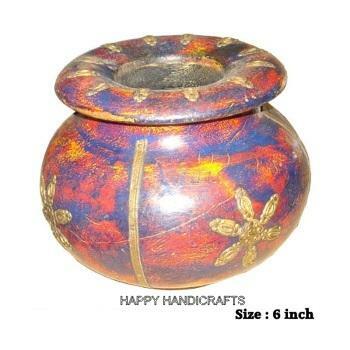 This wooden pot is having multi color and looks beautiful at your home. Size is given in picture itself.We also customize your requirement. For any assistance feel free to contact us. 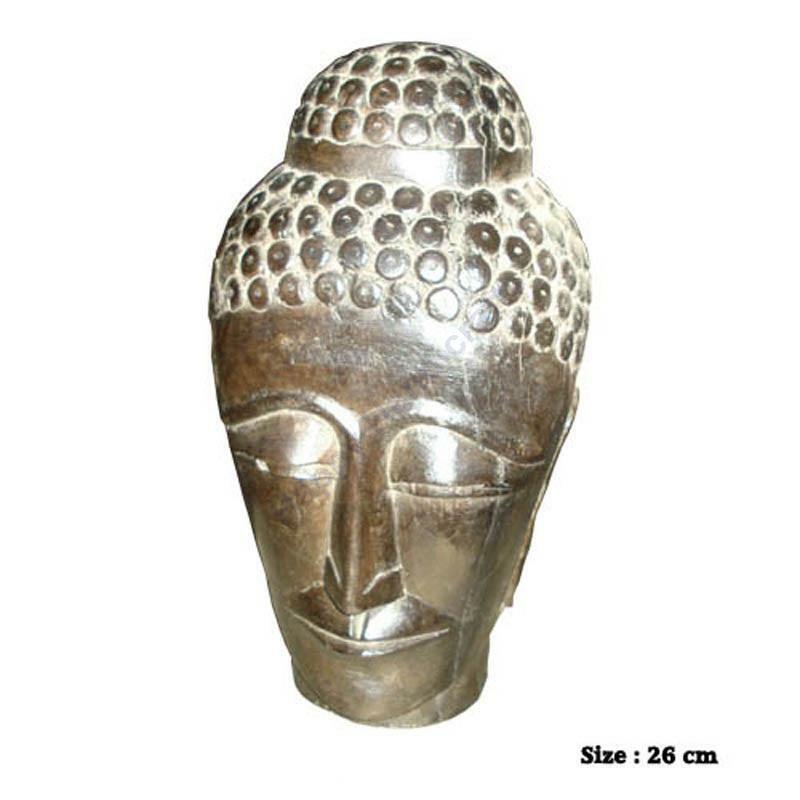 This buddha head is made up of wood. It is totally hand crafted and hand engraved. On it antique polish has been done. We also customize your requirement. For any assistance feel free to contact us. 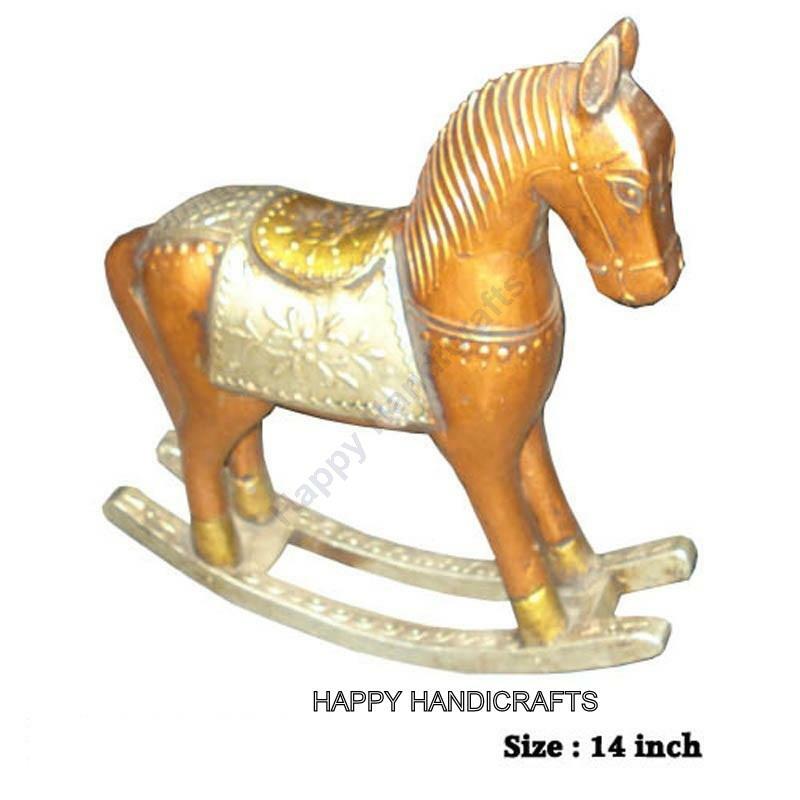 wooden rocking horse is made in Mango wood and on it golden emboze work is done. 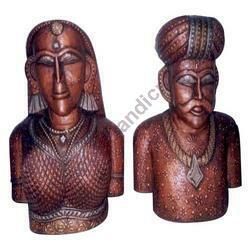 It is very beautiful in decoration. You can also use it in gift purpose.For any assistance feel free to contact us. Wooden stand is used to keep telephone. 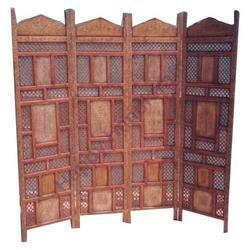 It is used to hang at home office etc. On it rajasthani painting is done. It is also for decoration. We are mfg and supplier. For any query feel free to contact us.